TIMELY INVESTMENT OPPORTUNITY! 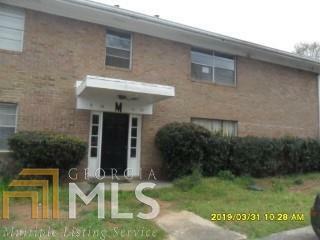 THIS 2 BEDROOM; 2 BATH BRICK CONDO JUST NEEDS COSMETICS. END UNIT. LARGE SEPARATE LIVING ROOM AND DINING ROOM. RELAX ON THE COVERED BACK PORCH. CONVENIENT TO SHOPPING, RESTAURANTS, SCHOOLS, MARTA AND MAJOR HIGHWAY. SELLER WILL NOT COMPLETE ANY REPAIRS TO THE SUBJECT PROPERTY, EITHER LENDER OR BUYER REQUESTED. THE PROPERTY IS SOLD IN "AS IS" CONDITION. NO SELLER DISCLOSURE. 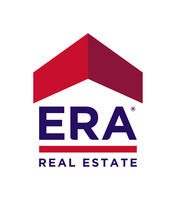 THIS PROPERTY IS UNDER THE FREDDIE MAC FIRST LOOK INITIATIVE THROUGH APRIL 28, 2019. GO SHOW NOW! Directions: Take Ga-166 W Toward Langford Pkwy/E Point. Take The Stanton Rd Exit. Continue Onto Alison Ct. Turn Right On Delowe Dr. Left On Campbellton Rd. Complex Is On The Left.